WANT TO CONNECT WITH ME TO SEE IF WE’RE A GOOD FIT? 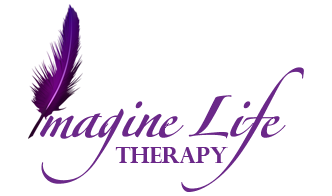 I offer a FREE 15 minute video consultation Monday – Friday! Please schedule your consultation below or leave a voicemail if you call and I do not answer. I look forward to hearing from you! Are you ready to take the next step? Schedule your Video Therapy Session Online with our easy and convenient scheduler! Is this your first session? Choose ‘Intake’ for your first session! Video Consultations are available Monday – Friday – Please schedule online above for Quickest Availability. If you need to talk via phone and I do not answer, please leave a voicemail with your name, number and areas of concern and I will return your call as soon as I am available. I do not answer the phone on weekends.